Dawlish is a great Regency resort town, famous for the way the railway runs right along the town’s seafront. 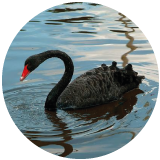 Step off the train and take in the sea air, then hit the beach or go searching for the town’s distinctive black swans. 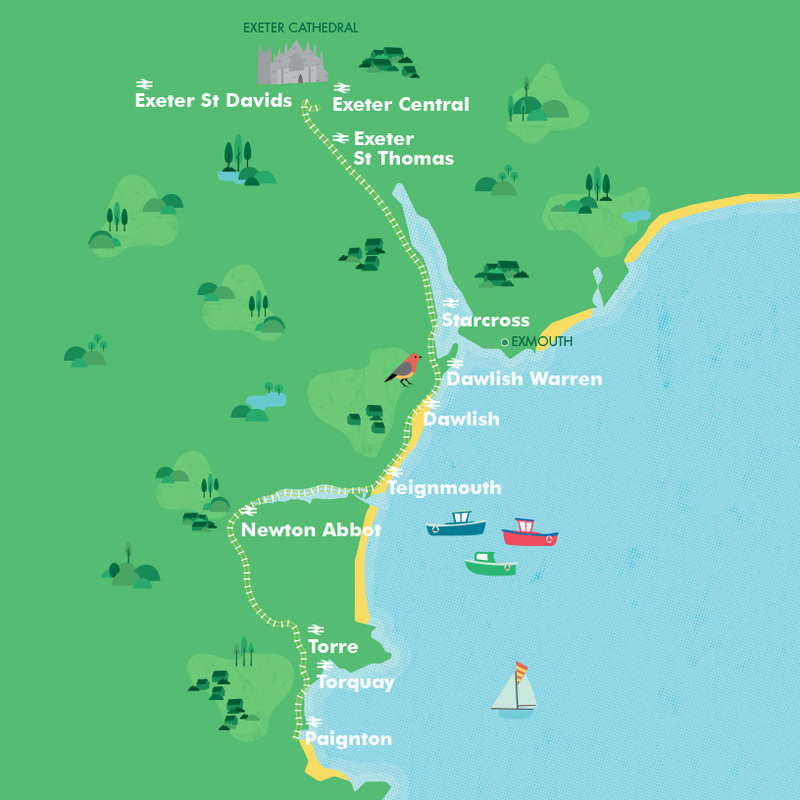 To continue your birdwatching, hop by train to neighbouring Dawlish Warren and visit the National Nature Reserve. The long, sandy beach is a stone’s throw from the station. Take a dip or explore the rock pools, then grab a bite to eat in town. 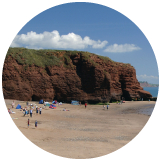 In August, take in the Dawlish Air Show. From go-karting, mini-golf and an 18-hole golf course, through to visiting the National Nature Reserve, it’s well worth hopping on the train to nearby Dawlish Warren. Adult off-peak day return. Valid after the morning peak, and anytime weekends or Bank Holidays. 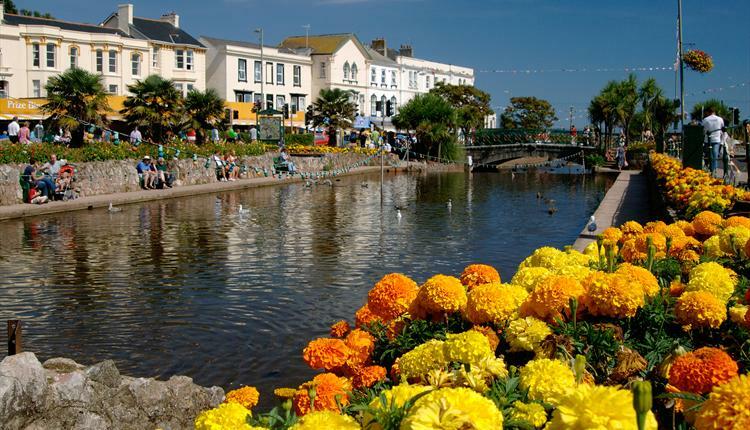 Paignton is nestled between Torquay and Brixham on the English Riviera, and boasts award-winning sandy beaches, a zoo and Victorian pier. 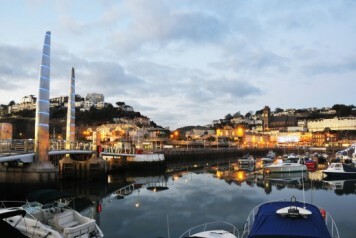 Torquay's iconic palm trees, busy harbour and international marina make it a firm favourite for all the family.